Committed to serve His people. 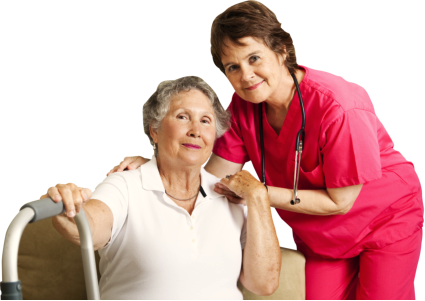 Abundant Home Health, LLC is a christian based company that provides skilled nursing therapy services and personal care services. Whether you are living at home, or in an apartment or senior residence, our services can be tailored to your individual needs and will enable you with access to 24-hour care, seven days a week, depending on your needs. 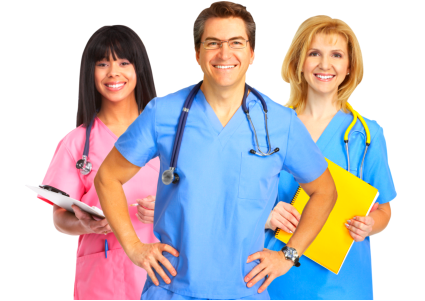 Abundant Home Health, LLC also provides nursing therapy, aide and specialty care to the Medicare-covered population throughout Texas. Medicare home health services are extended to those under a physician’s care when the physician orders skilled, intermittent services, and when the Medicare recipient is homebound due to illness or injury and cannot leave their residence without considerable taxing effort. 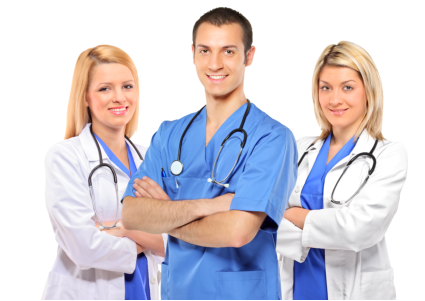 To provide the highest quality care for you or your loved ones in the comfort of your own home. We service the areas of Denton, Dallas, McKinney, and Ft. Worth.